Needle Movers is a monthly segment highlighting the latest streetwear collaborations and brands recently added to StockX. Check out the collections below - just click the photos to shop. 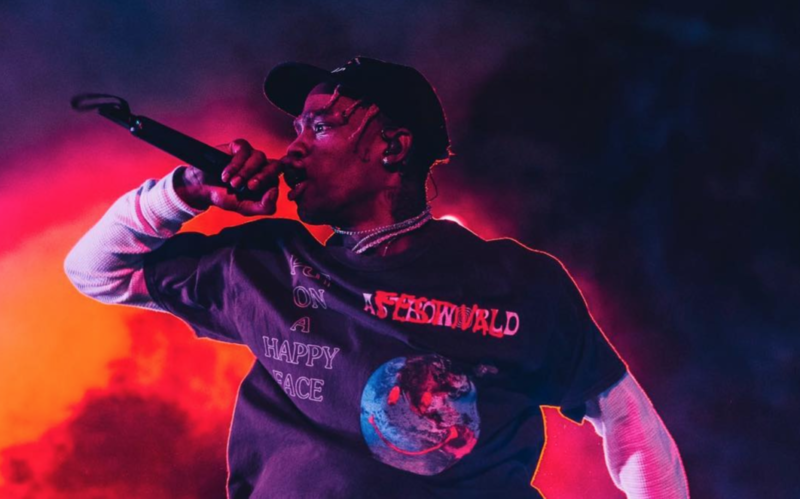 La Flame came in hot (pun intended) this month with new merch on the back of his now double platinum album, Astroworld. 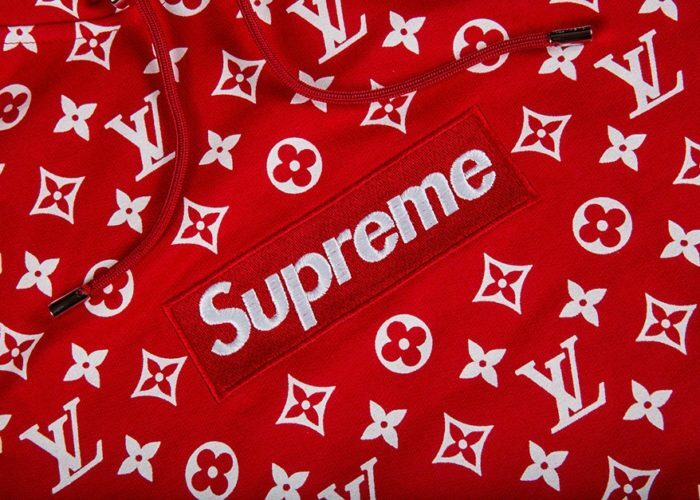 The first capsule dropped in segments directly following the album’s release and there have since been multiple different releases of generally new items over the last three months. With tee’s designed by Virgil Abloh, skateboard decks, and sticker packs, Travis gave everyone a chance to cop, and if you missed out, StockX will give you another one. Shop the full collection here. Instead of the traditional rotation of collaborations with athletes and rappers, Jordan Brand introduced a new face this month. Jordan released a very limited collaboration with historically celebrated streetwear store Union LA. The release featured two different Air Jordan 1’s as well as a collection of hoodies, crewnecks, t-shirts, sweatpants, and several other pieces. Shop the whole collaboration here. 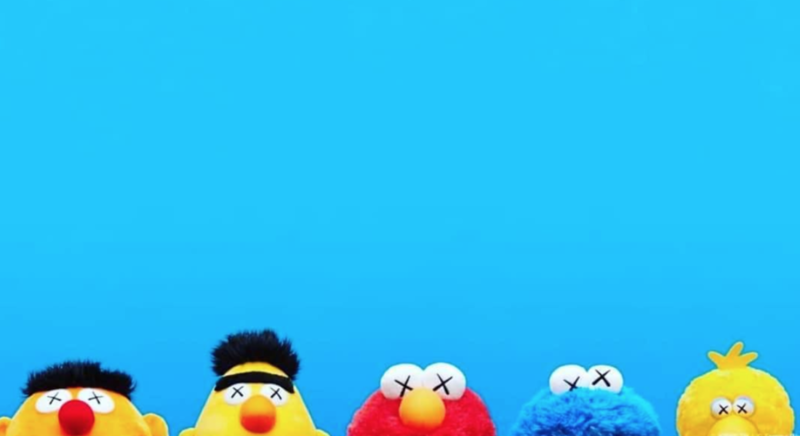 Brooklyn-based artist KAWS took a trip to Sesame Street this month, releasing plush dolls of The Street’s most recognizable characters. Elmo, Cookie Monster, Big Bird, Burt, and Ernie could all be purchased separately or together in the form of a box set. The single plushes and box set are available on StockX here. Lucky Me! I See Ghosts! 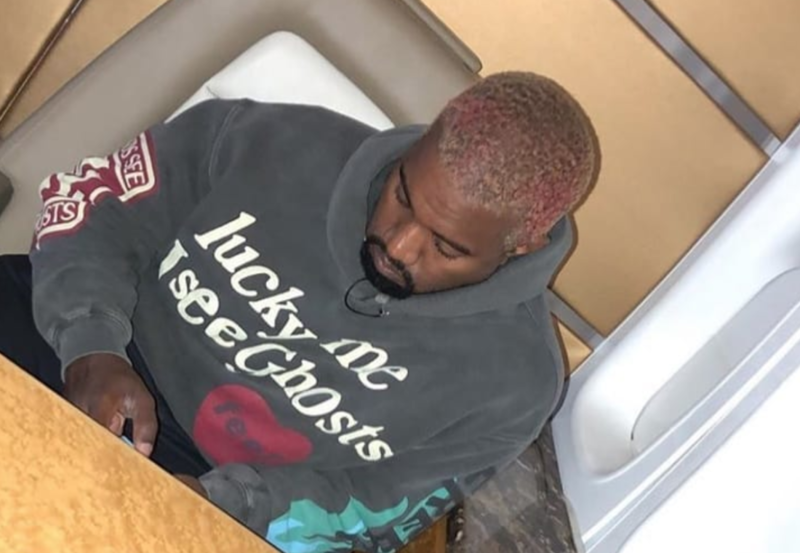 Over the summer, hip-hop and general living legends Kanye West and Kid Cudi came together to form the group, “Kids See Ghosts”. Their self-titled album released in June with merch releasing shortly thereafter. The pair rereleased the merch while performing at Camp Flog Gnaw this month. Shop the items here. 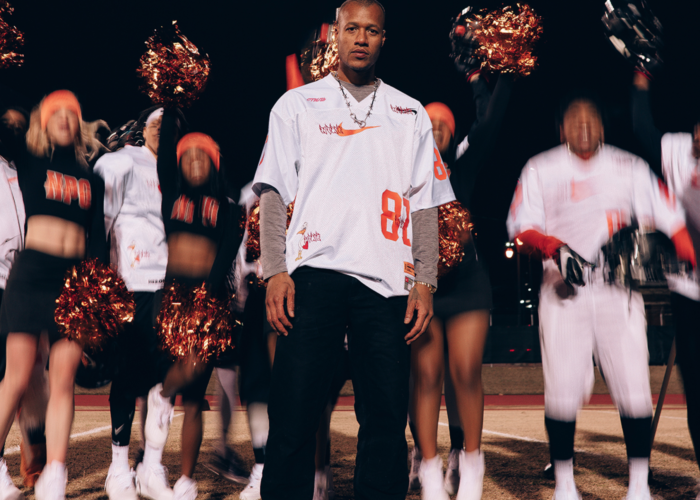 Out of seemingly nowhere, after the drop of Travis Scott’s album and hit song “Sicko Mode”, rappers and celebrities began appearing in hoodies donned “Sicko, Born From Pain”. 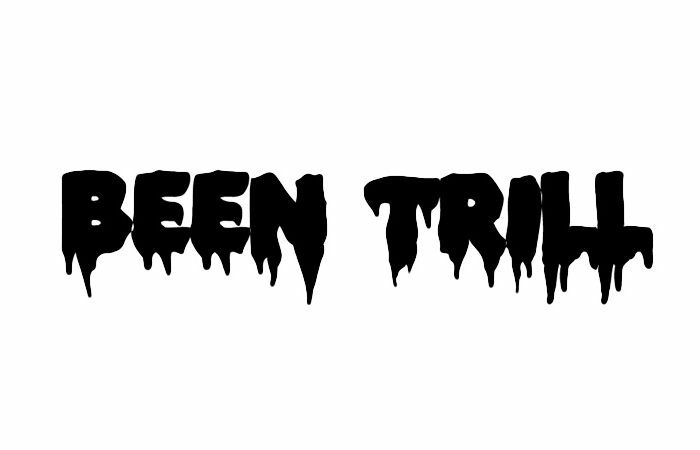 After quickly gathering hype it was revealed that streetwear veteran, Ian Connor, was behind the brand. 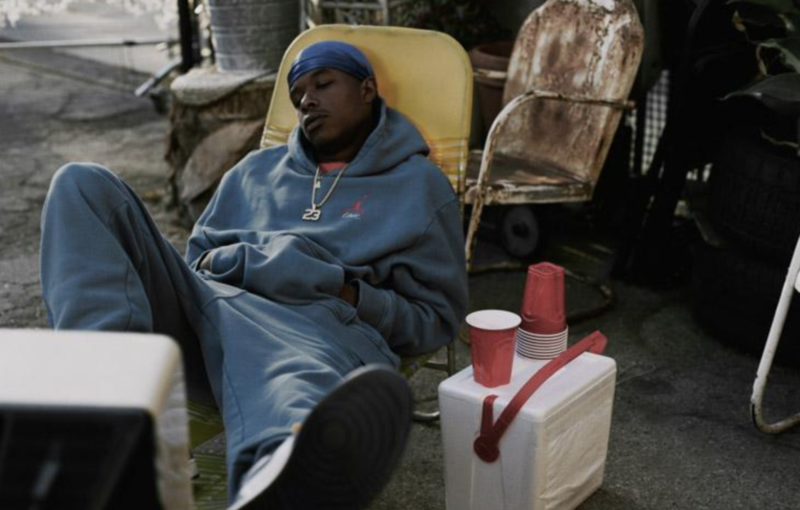 When the clothes dropped, they immediately sold out despite high retail prices. No worries if you missed the drop though, we’ve got the whole collection here. 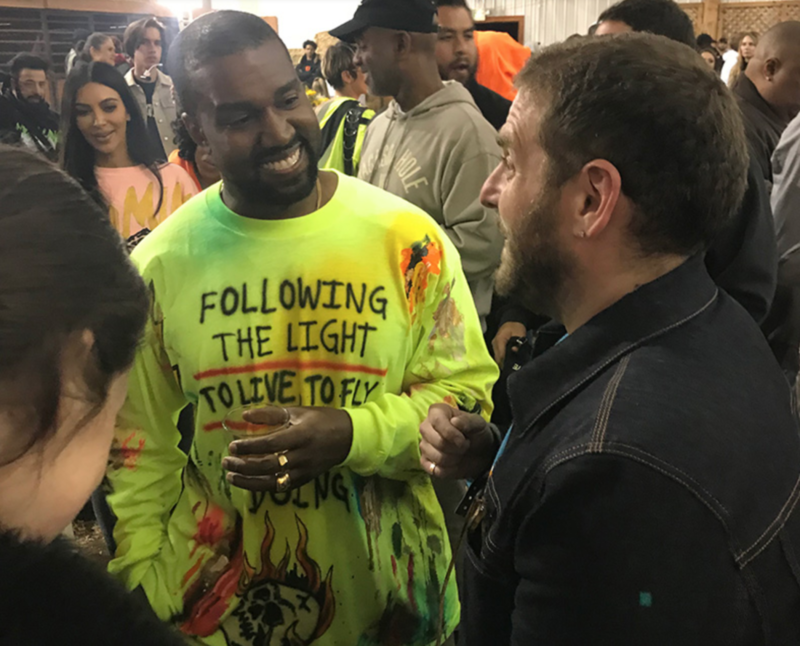 Kanye West finally dropped the Wes Lang designed Wyoming merch he was wearing during the “ye” listening party in Jackson Hole. 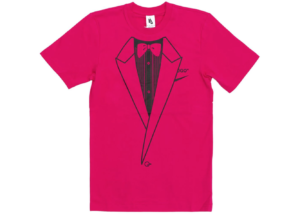 The much anticipated Frozen Yellow shirt that he was wearing in Jackson Hole is among a release of three shirts. The shirts were released on Yeezy Supply on 11/30/2018 and sold out quickly. 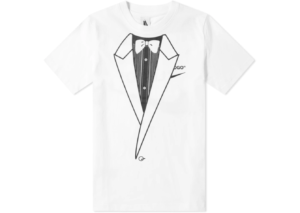 The recently added shirts can be shopped on StockX here. 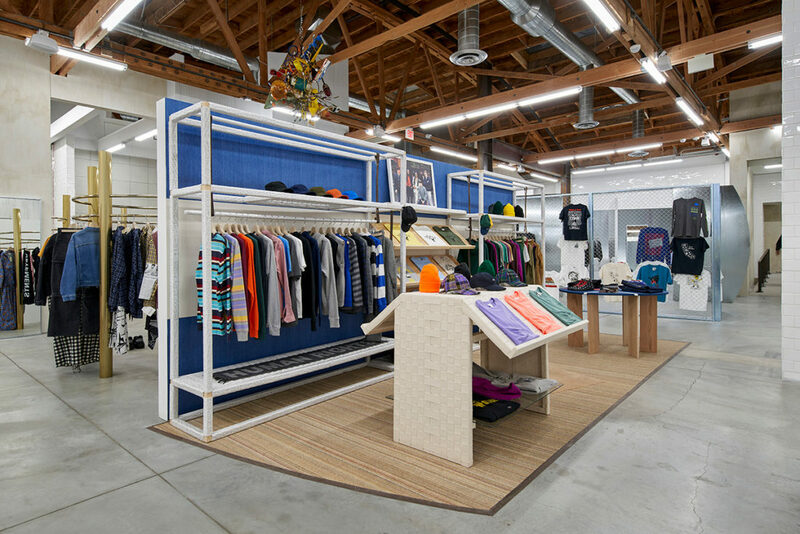 Early in November, Dover Street Market opened a new store in LA. 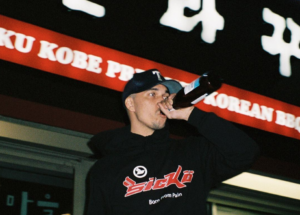 The opening featured multiple exclusive releases including OFF-WHITE, Palace, Paccbet, Stussy, Noah, and many others. 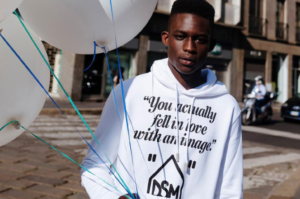 Off-White released several DSM-themed tees and hoodies to commemorate the opening of the store. The hoodies feature the classic Off-White X on the back and a DSMLA specific graphic on the front. Shop the latest OFF-WHITE here. The second brand whose DSMLA collaboration merch made it to StockX was Noah. This also marks the brand’s StockX debut. Noah’s StockX debut comes in the form of the limited release, City of Angels Core Logo Tee which you can shop here. Virgil dropped two new color ways of the popular NRG A6 Tee at the end of November. Purchase the recently added tee in white and pink at StockX here. Thanks for checking out this edition of Needle Movers. Stay tuned to the StockX Blog for all the latest streetwear release news.